Showing results by author "Daniel King"
Join Daniel King to learn how the remarkable story of a little-known Bible hero contains the key to releasing God's favor on you and your family. You'll see how one little secret can help you leave the past behind - and find the life you were born to live. 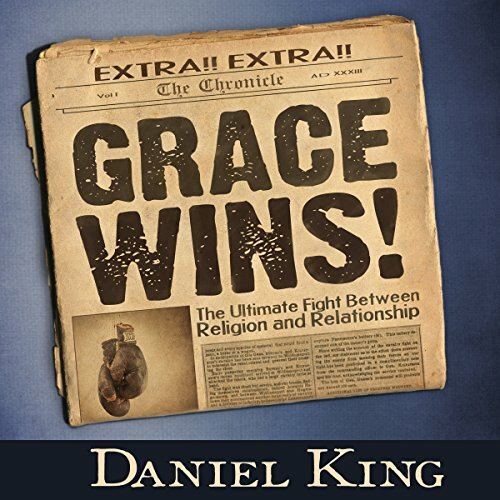 Through his unique perspective on this story lost for centuries, Daniel King reveals how God wants to bless you! 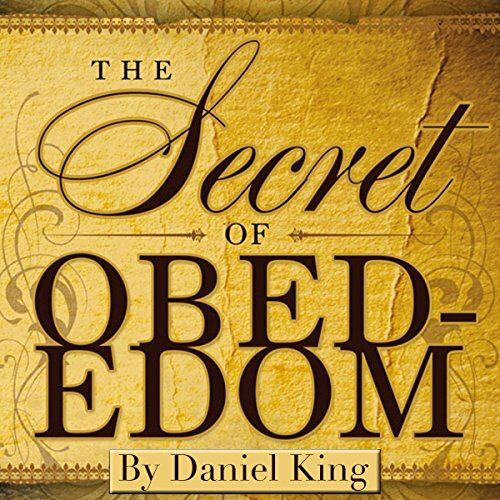 The biblically-based, time-tested principles in this book will transform the way you live your life on a daily basis.